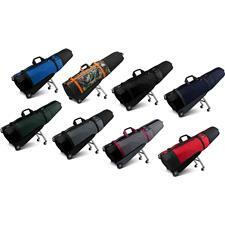 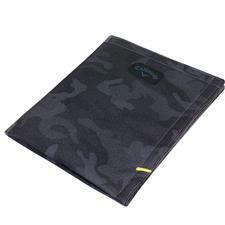 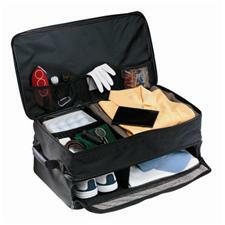 Rain, wind, snow and heat can't stop you from playing the game, but without the proper golf travel accessories, your equipment and clothes might not last the entirety of the eighteen holes. 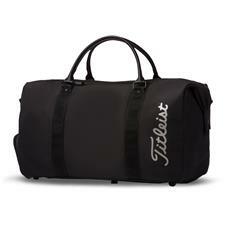 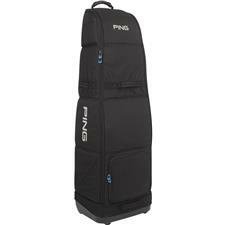 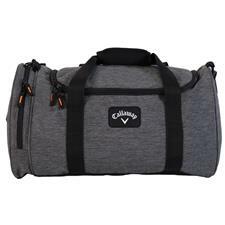 Look like a pro with covers, duffels, club bags, shoe bags and more from names like PING, Titleist, Nike, Callaway and more. 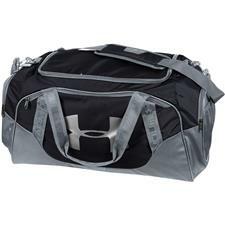 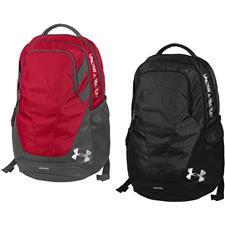 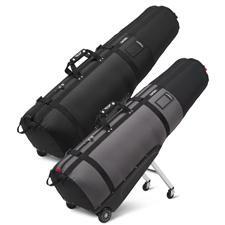 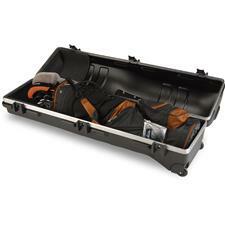 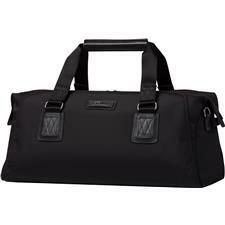 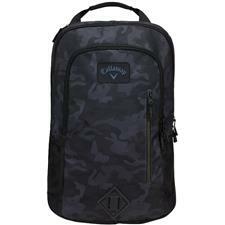 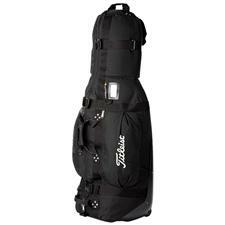 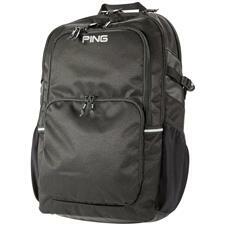 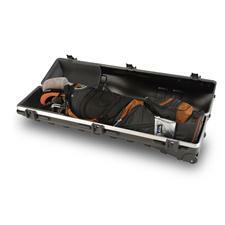 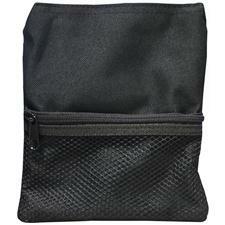 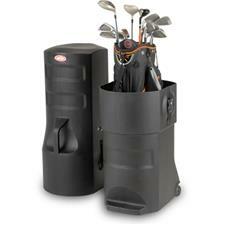 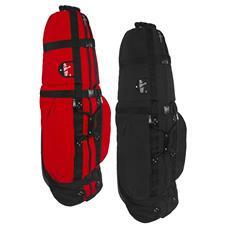 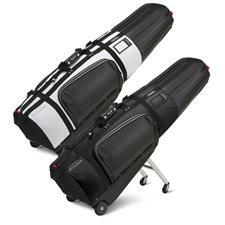 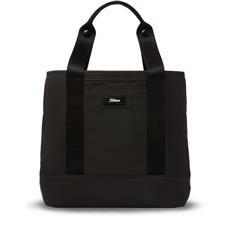 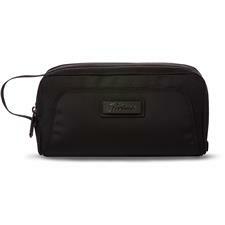 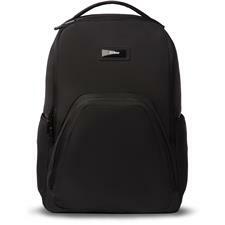 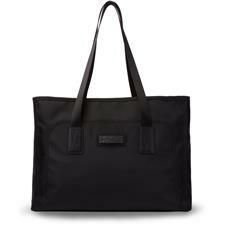 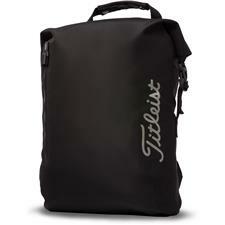 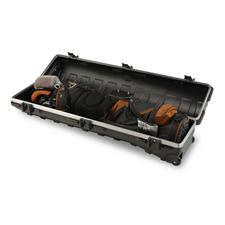 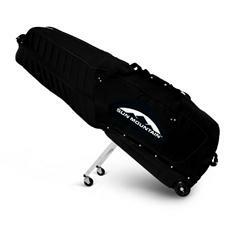 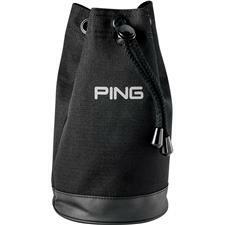 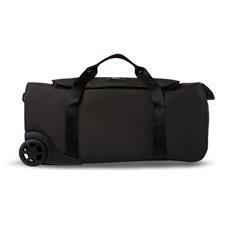 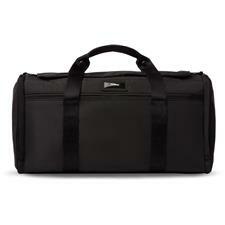 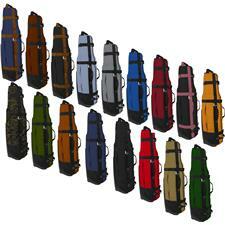 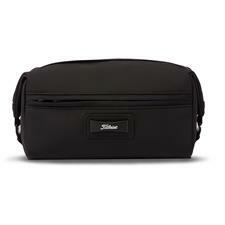 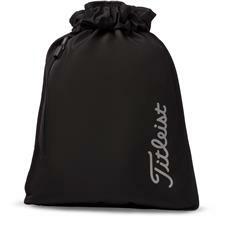 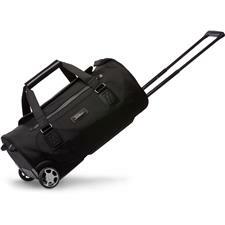 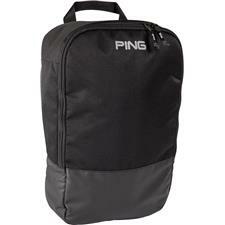 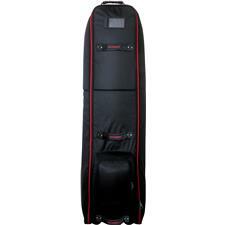 Safeguard your precious equipment while looking smart with travel golf gear.